Sometimes a television show comes along that grabs you by the heart and refuses to let go. It might not always be good, it might not be clever, or maybe it’s too clever for its own good, but you watch, every week, in breathless anticipation of the next twist. 11 men have braved the name of the Doctor and each have their devoted fans. If Moffatt era Who has taught me anything it is the power of companionship and loyalty. This series has not been the best. 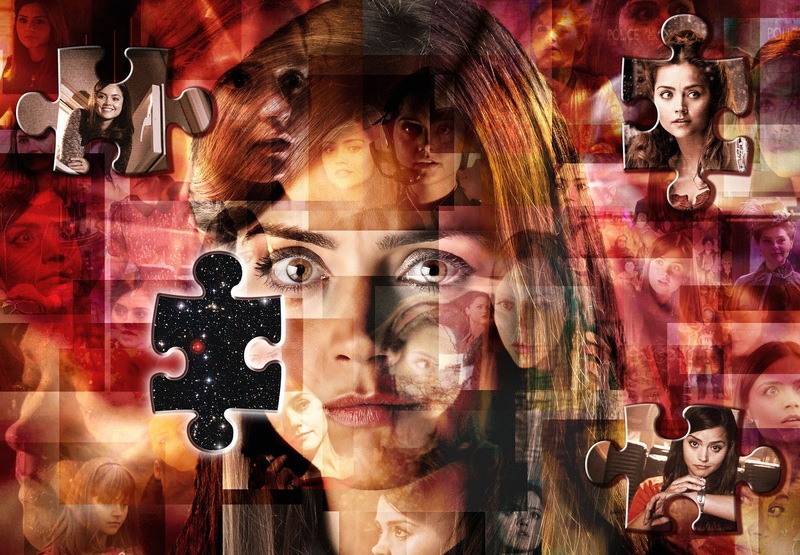 Fragmented, firstly by the emotional trauma of Rory and Amy’s departure, then filled with the mystery of the Impossible Girl that we didn’t know enough to care about, viewers were more than a little sceptical that this finale could possibly live up to the hype, let alone set up the epic 50th anniversary episode (which I though until this week were one and the same, sorry). Yet if there is one thing we should all know about Doctor Who by now, it’s that he always saves the day, he always shows he cares and he always, always delivers. I’m gushing, yes, but I was utterly gripped. The kiss between the Dr and River Song had me making an unearthly sobbing noise not heard since David Tennant and Billie Piper got trapped in parallel universes. Moffatt has become the master at heartbreaking happy endings (see also Rory and Amy) and to see River get the goodbye she deserved was wonderful. Although I am devastated this presumably means the last we see of Alex Kingston and her magnificent ‘space’ hair. We still don’t know the Dr’s real name, because a name is what you call yourself as a promise. So our Dr did something bad and decided to become the Dr. But before that he was played by John Hurt, presumably Dr No 0 (or -1). 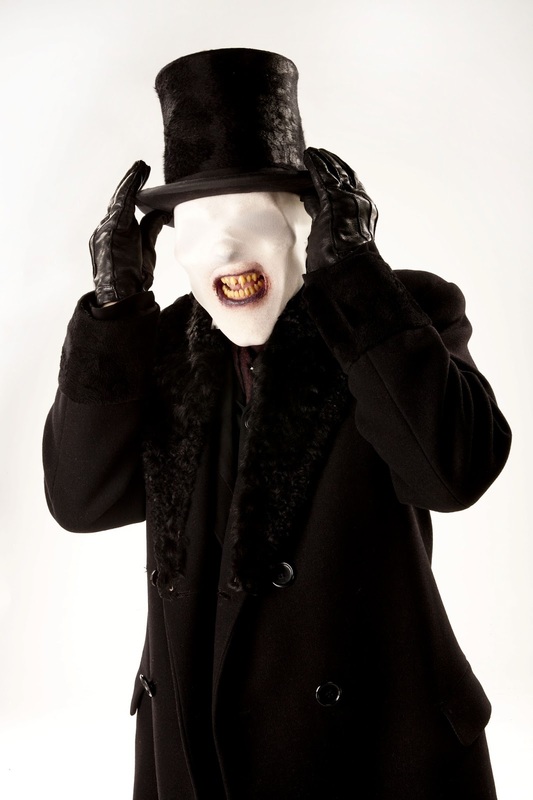 Despite it being leaked that John Hurt would be in the 50th anniversary, I was still surprised when the mystery man turned out to be him. This is clearly setting us up for some properly good acting in November when the special airs. 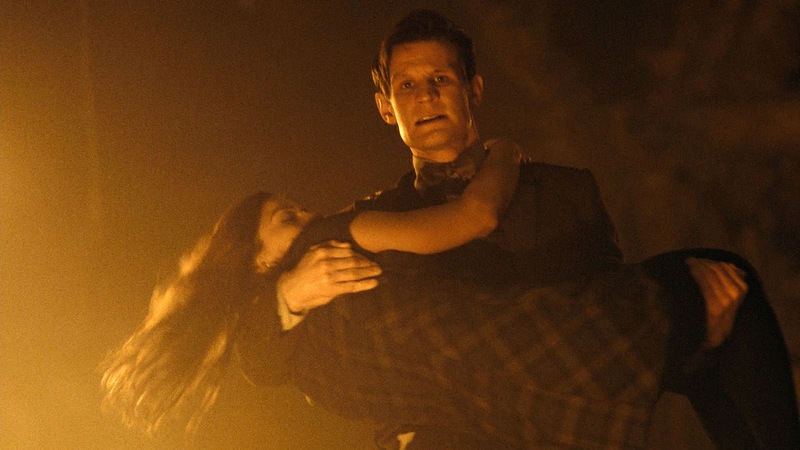 Congratulations to everyone who, like me, jumped on the Hungry Like the Wolf reference in Cold War and wondered whether different versions of Clara were something like when Rose used the TARDIS power to scatter Bad Wolf across space and time. I didn’t actually think anything would come of my theory but it turns out I was pretty close. The Great Intelligence lures the Dr to Trensalor, where we know he must never go (as, we discover, he is buried there) in order to save the Paternoster gang. It was a nice touch having the dead, expanded TARDIS as the tomb. Turns out a dead timelord looks like a particularly messy, glowing, beautiful DNA spiral, and if you jump into it, you get scattered throughout the Dr’s timeline. The Great Intelligence uses it to change history and turn the Dr into a bad guy. So Clara jumps in, having remembered the revelation about her impossibility due to some TARDIS trickery, and scatters herself in order to save the Dr. Which works beautifully, clears up her mystery nicely and leads to a fabulous opening sequence that sees her engaging with former Drs. Can any character ever be as cool as River Song? The woman can turn tea into champagne! Did anyone else think Richard E. Grant ripping his jaw off was a little disturbing for pre-watershed? What on earth (or indeed, the whole of space and time) is the plot of the anniversary going to be? How am I going to wait till November?